HAVE YOU HEARD? 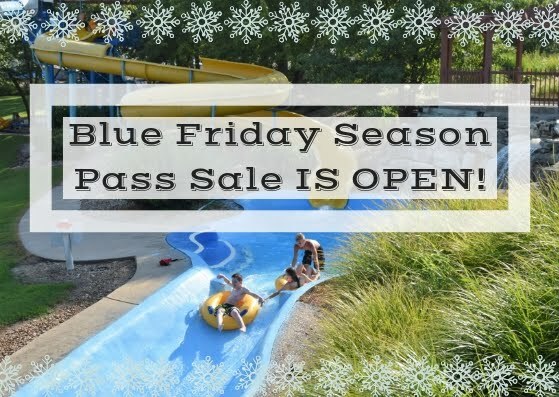 Our 2019 season passes are on sale! Now is the PERFECT time to snag your Big Surf Waterpark season passes. Get the most bang for your buck in Summer '19 with UNLIMITED visits to the best waterpark at the Lake of the Ozarks! It's the ideal place to make memories to last a lifetime! Check out the perks of our season pass below. Unlimited Park Access Any day the park is open to the public, your season pass will get you in the door! Whether you want to stay all day or bring the kids for a few hours of fun, a season pass is a great option for your family. Experience the thrills of our exciting attractions all summer long. If you like your adventure on the mild side, rock around the wave pool or sit back and float along the lazy river. The youngsters enjoy the splash area with fun, kid-friendly toys the play with! There's an attraction everyone in your family can enjoy at Big Surf.